Our voices are always more powerful when we use them together – as a chorus, and as a united call for change. 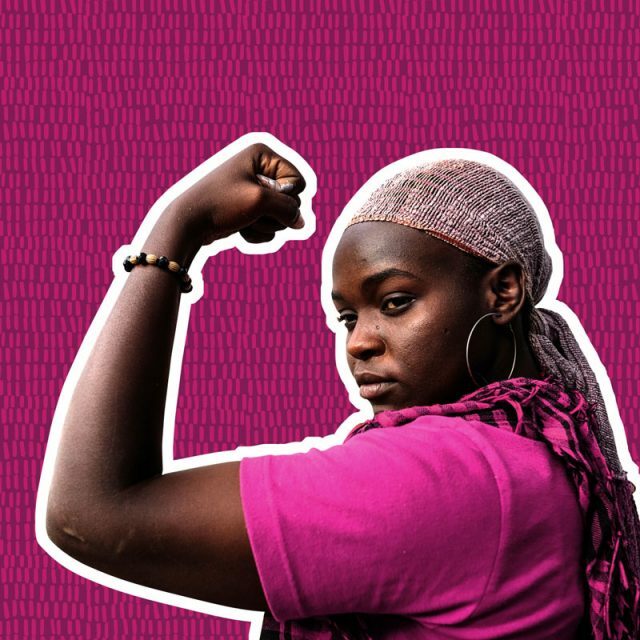 This moment will help provide a megaphone to the real heroes of the movement, the women who are on the frontlines working to break down the barriers holding women and girls back. Because none of us are equal, until all of us are equal. Who are the women in your world taking over and changing the world for good? Use #womenoftheworldtakeover to tell us about the heroic women in your life. 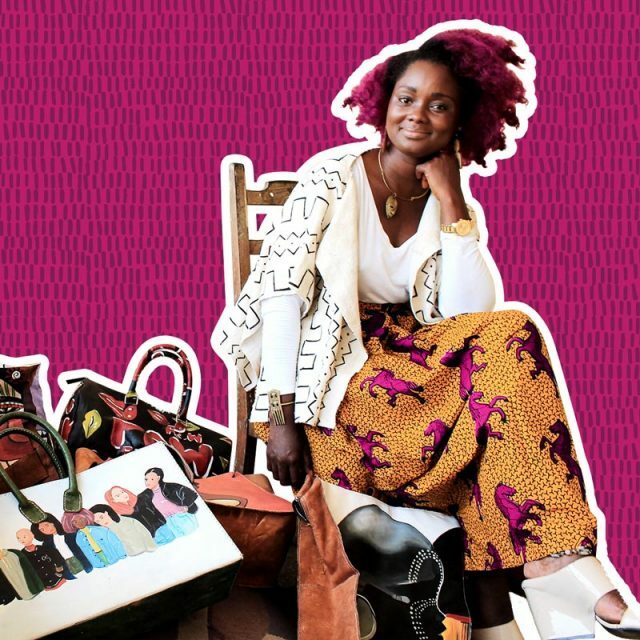 Wilhelmina defeated the odds of becoming a female entrepreneur in Liberia by starting her own pop-up shop that sold customized bags created by local makers and artists. Now, she’s empowering other women to build their own businesses and become successful entrepreneurs too! 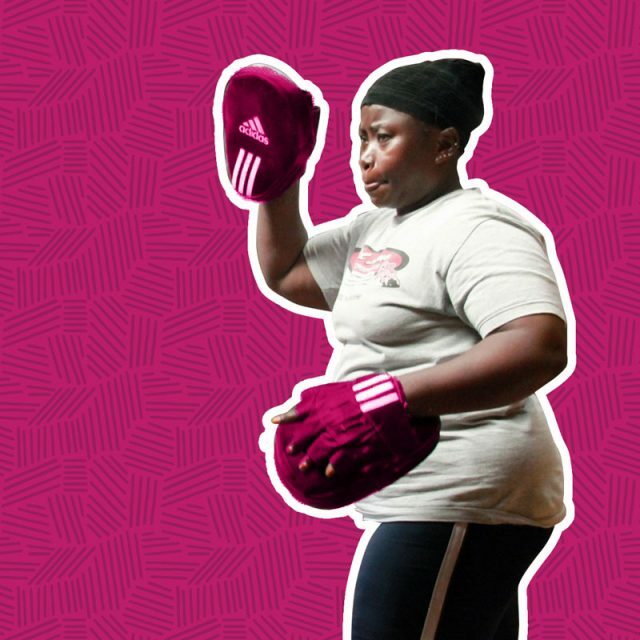 Shaki is the manager and trainer of an inclusive, community-centred boxing gym in Kampala. She’s using her counselling background and passion for boxing to motivate local youths and empower them to find their potential! 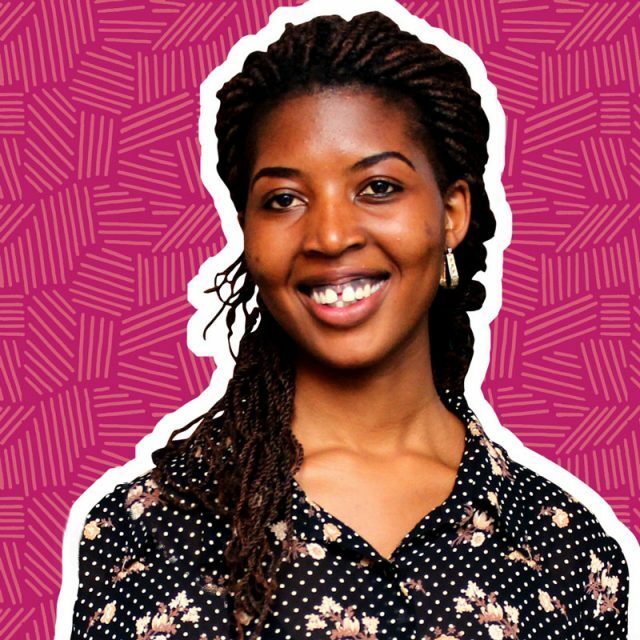 Rhobi underwent FGM when she was young and is now a passionate advocate for gender equality. She is the founder of Safe House – a shelter where young girls receive protection from being cut – and runs vital programs to educate communities on the dangers of FGM. When Dieynaba was a young girl, her mother didn’t believe women should paint, but she wouldn’t give up on her dream of becoming an artist. Now, Dieynaba is Senegal’s first female graffiti artist and she’s using her talent to push for social change. Patricia found out she was HIV positive at 22 years old. 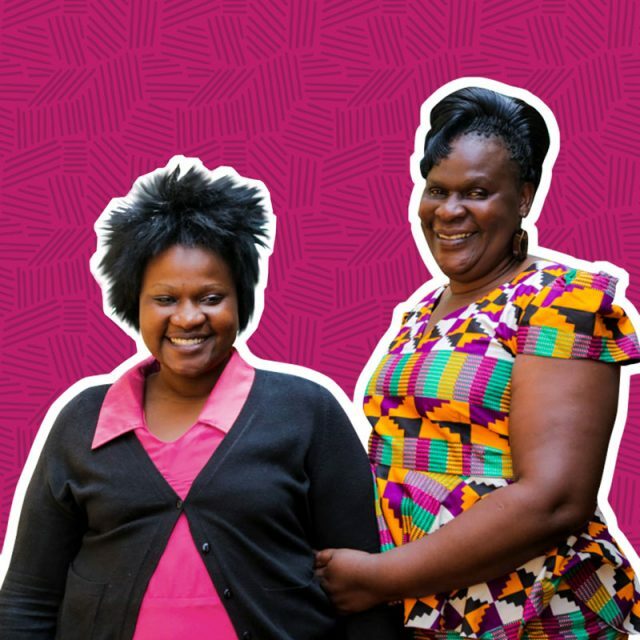 Thanks to counselling Patricia came to realise she could still live a positive life and benefit others, so she became an HIV activist. 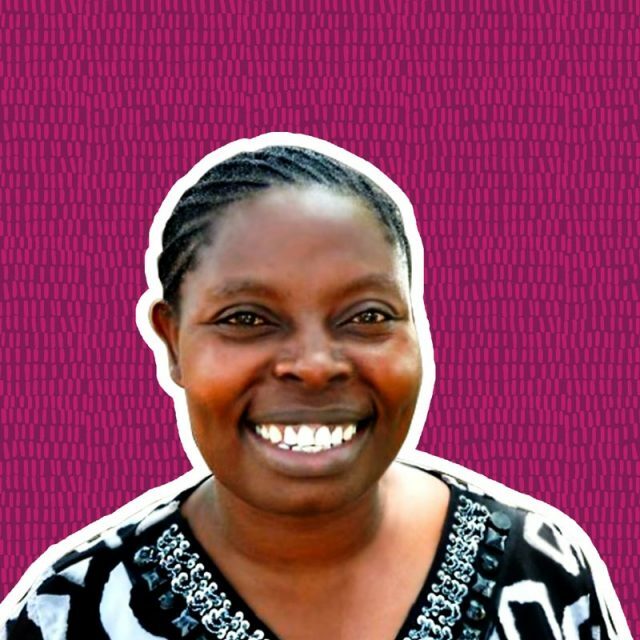 Sylvie manages a Rwandan shop that sells locally made wares and reinvests its income to support single mothers. Her idea to use the internet to advertise their products has boosted their revenue and the shop now supports 70+ women!